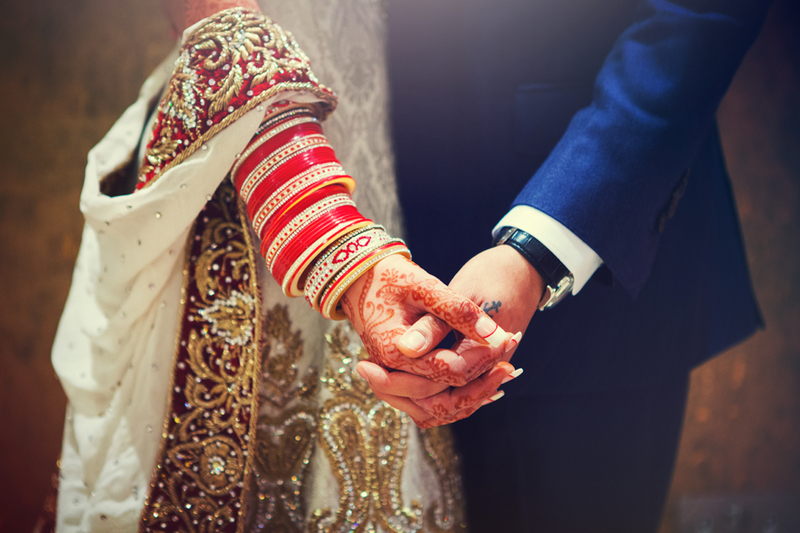 →How I Found My First Love Moment In An Arranged Marriage !! How I Found My First Love Moment In An Arranged Marriage !! Finding love moment in an arranged marriage is out of the world feeling.It was next morning of my wedding day and it was 5’O clock in the morning, it was an arranged marriage. Trust me I’ve seen my hubby for the first time on the wedding day itself (Reasons…I”ll explain later). Well, I liked him on the very first site. That morning I was in hurry and I rushed to the shower because I had to get ready for the various rituals that to be followed. The countdown for falling in the love starts from here. We both were in the same room and I had noticed that he was continuously gazing at me. But I couldn’t have an eye full of him. Four hours passed, now it’s 9’O clock in the morning. We were sitting in a car and going for worshiping rituals. It was a beautiful day outside where the cold wind breezes with the little water droplets. I can’t forget that moment when we were playing hide & seek in the mirror of the car. I was sitting on the backside of the car and he holds my hand very softly. He made me feel more comfortable while performing several rituals. It was just an amazing feeling for me and I was on cloud 9 that moment. I couldn’t believe that I had never met him before. After completing all the rituals we came back to home and started playing, “The Ring Game”. He wanted me to win & I lost for him. The way he showered his care on me was an another amazing feeling for me. I never expected that so early. I always thought only love marriages can have such type of love and care but probably I was wrong. This man completely changed my view….More To Tell….But not now….Have Patience !! If you’re also having a story like mine where you have found your first love moment then please start sharing your stories. So, that it could help others to find out their first love moment ! !